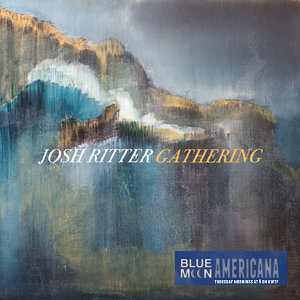 Brand new music from Mary Gauthier, Josh Ritter, The Steep Canyon Rangers, and J.D. Wilkes highlight an Americana Thursday morning in Sonoma County. And while our playlists are full of new sounds, you can also count on the near term vintage…we’ll hear from Robert Earl Keen, Leon Russell, The Dreadful Snakes, and a track from one of our favorite local performers Kevin Russell. We’ll hear a track from the 2001 album Modern Hicks alongside some O’Kanes and Steve Forbert. Mornings don’t have to be so cold when you’ve got a cup of your favorite a.m. beverage, a comfy chair, and a good set of headphones for streaming. 3 Ben Harper, Charlie Musselwhite I Ride at Dawn Get Up! 10 Dreadful Snakes Travelin' Down This Lonesome Road Snakes Alive!